I’ve been doing some interesting writer-for-hire work that necessitates researching Napa and Sonoma wineries (yeah, that's right: somebody's got to do it!). So I’m spending a bit of time these days browsing winery websites and can't help but be impressed with the generous amount of information--wine education, recipes, wine lore, entertainment tips,etc.--offered by many sites. For example, all the Napa/Sonoma sparkling wine producers offer tips to increase your appreciation of the wine that caused its reputed inventor, Dom Perignon, to exclaim: "Come quickly, I am tasting the stars!" Point the bottle away from you (and anyone else you care about!) and hold the cork and the neck of the bottle in one hand. Keep your thumb on top of the cork. With the other hand, unwind and loosen the wire cage. Continue to hold the cork firmly while you twist the bottle (not the cork). The cork will ease itself out almost effortlessly. Opening a bottle of sparkling wine is an enjoyable experience in itself. Place your thumb over the cork and leave it there through the opening. Slant bottle at a 45 degree angle and point it away from yourself and others before loosening the wire hood. Keep your thumb pressure on the cork as it may start to move as soon as the wire is loosened. After the cork is removed, let the bottle remain at 45 degree angle for a few seconds, to prevent overflow. It is correct to pour sparkling wine in either one or two pours. If you choose two pours, pour one glass at a time, allowing the mousse to subside. In flute glasses, leave at least an inch from the top. Confused about whether to pair your Truffled Tiger-Eye Whitefish caviar with Brut Rosé or Blanc de Noir? 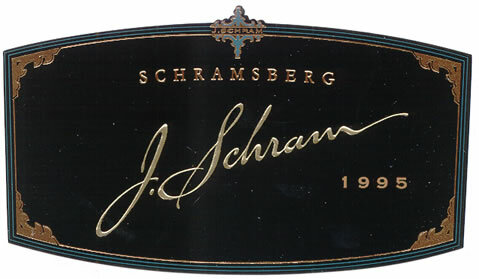 Download this attractive PDF from Schramsberg and you’ll never be in doubt again. To understand exactly how wine grapes become champagne—oops! 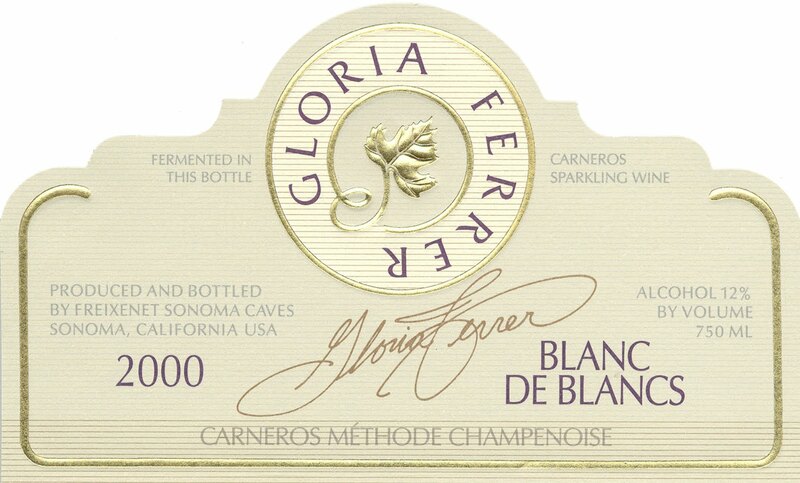 I mean sparkling wine—check out this clear and simple line drawing on the Gloria Ferrer website. Salty foods: Caesar salad, tapenade, smoked salmon and hard salty cheeses. Creamy foods: Fondue, raclette, foie gras, souflées, quiches, egg dishes, pastas with cream sauces, au gratin dishes. Acidic foods: Ceviche and salads with vinegar-based dressings. Rich foods: Burgers, fried chicken, French fries, fried calamari and tempura dishes. Seafood and sushi: Lobster, shrimp, crab, scallops, oysters, mussels. Spicy Asian foods: Pad Thai, curries and satays. Roasted or Grilled foods: Roasted chicken or grilled salmon. The 2010 "Best Restaurant in the World"